ManoMano is the best place where the sellers are free to sell their products. It’s a marketplace which is majorly famous for their DIY and gardening products and lets the customers easily buy the items of their choice. 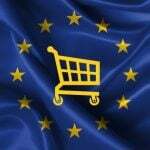 The e-commerce company is based out of France and launched in 2012 by “Christian Raisson” and “Philippe de Chanville”. The company is providing its services in Italy, Spain, Germany France, United Kingdom among others. 2 Why sell on ManoMano? It’s an open, third-party marketplace where the seller and the buyers are directly connected. ManoMano doesn’t hold any stock of products. Sellers are free to list their products on ManoMano and the orders produced from customers’ end is directly delivered by the seller to the buyer. Simply put, ManoMano is the intermediator between buyers and sellers. The question arises, why Cedcommerce? 3 months free customer support. One to one training session. The aforementioned facilities provided by Cedcommerce are totally free for you because Cedcommerce believes that all its customers are an asset. Easy product return and refund. ManoMano Crons and so on. Cedcommerce understands their customers and tries to make selling easy for them. Here is a link from where you can get all the knowledge and support to integrate your store to ManoMano. Manual uploading of products one by one is an old method which takes more time and makes the process slow. So, Cedcommerce wanted to create a bulk product upload system using which sellers can easily validate and upload your products in bulk from their Magento store to ManoMano. And, whenever the stock is about to end, it would give them a notification that helps them to be able to fulfill the inventory of products. There are lots of Categories in ManoMano marketplace. If you want to sell your product then you have to choose an appropriate category for your products and similarly, those categories must be defined in your Magento store so that you can easily map ManoMano category with Magento store category. Here you can easily map your category attributes. If you want to map your Magento store with ManoMano store then go to Manage Profile and choose attribute mapping. Cedcommerce added one more amazing feature to the extension that is ManoMano crons. 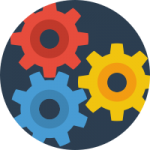 In a specific period of time, a function is called automatically from backend codes which run the crons for order, price and inventory and, etc. For example: if you set Inventory cron for 10 minutes then in every 10 minutes it will automatically update the Inventory of Magento store in your ManoMano store. You just need to click the Reset Filter button and all the running cron will be there. Now you can easily check which one of your cron is running on which time. ManoMano Magento Integration by Cedcommerce enables you to accept orders of ManoMano from your online store. 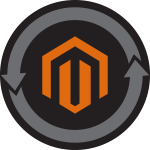 You can directly fetch ManoMano order and give the response from your Magento store. On the basis of crons if any order is placed on ManoMano then it will automatically be fetched to the seller’s Magento store. Cron jobs are really helpful to synchronize orders in a specific duration of time automatically so that you, as a seller do not need to synchronize orders manually and the status of the Order be changed whenever an order is being fetched. These are all the functionalities of ManoMano Magento Integration by Cedcommerce. 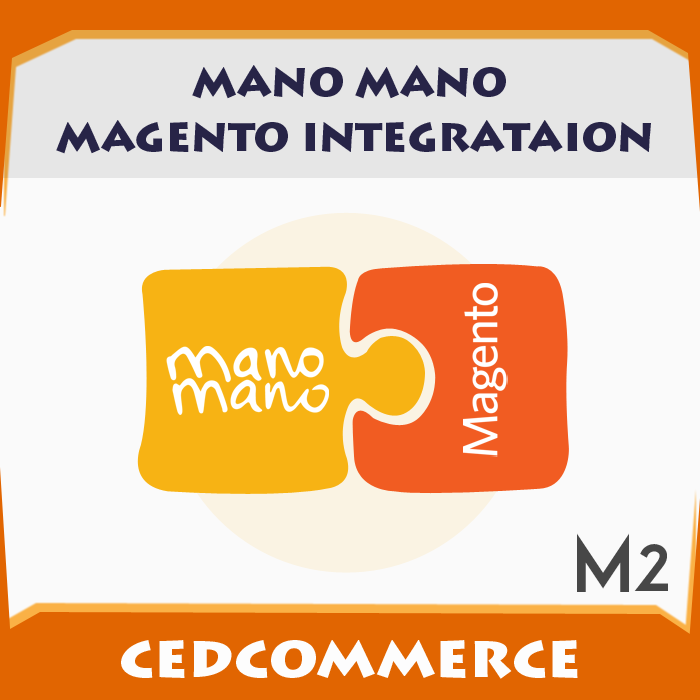 We hope now it’s clear how all the menus of ManoMano Magento Integration by Cedcommerce are working.